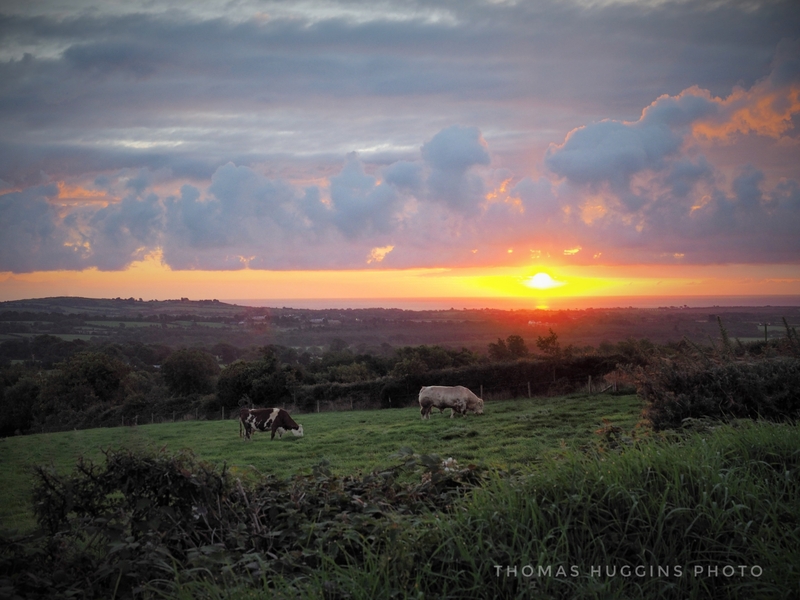 I recently had the pleasure of visiting County Wicklow, Ireland. Although the visit was extremely brief (One night!!! ), I was thoroughly impressed with the landscape around the area. Absolutely stunning! 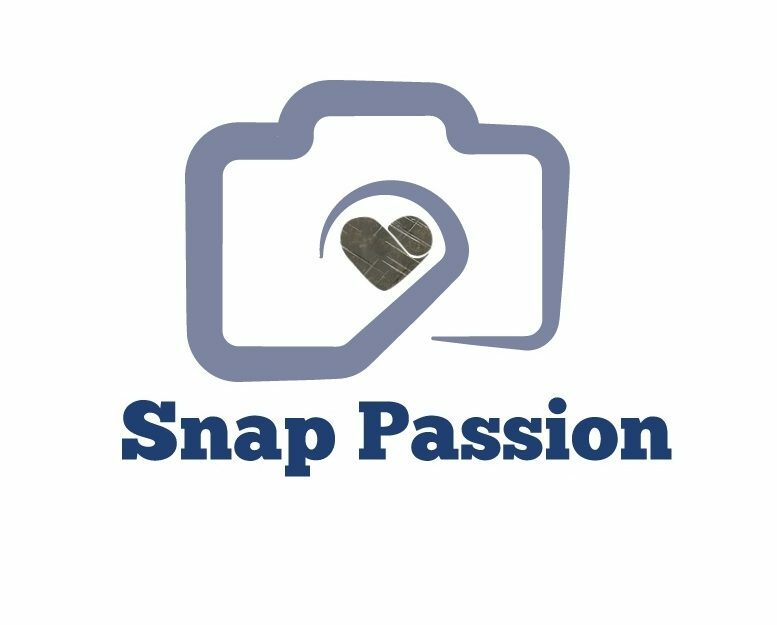 Here are some of the photos I managed to capture around the area. 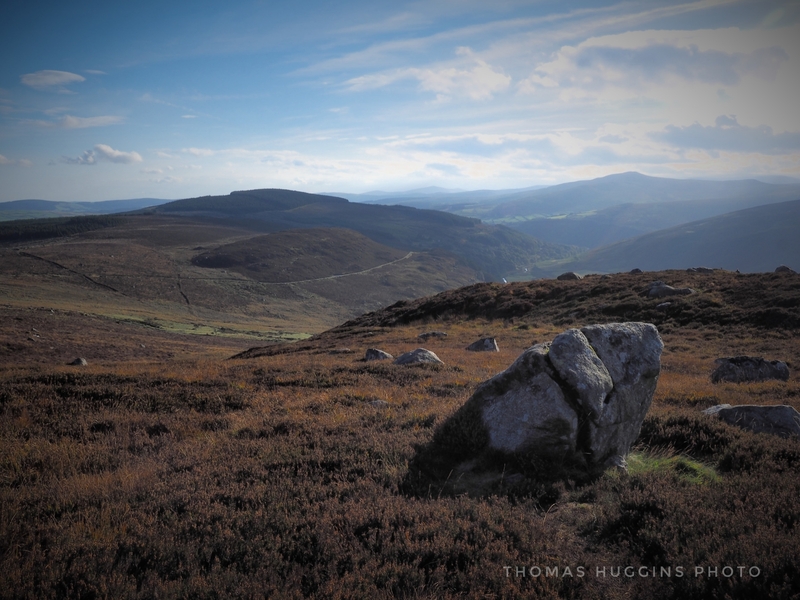 If you ever get the chance to visit, go to Wicklow mountains and take your camera with you! It’s highly recommended and well worth it! 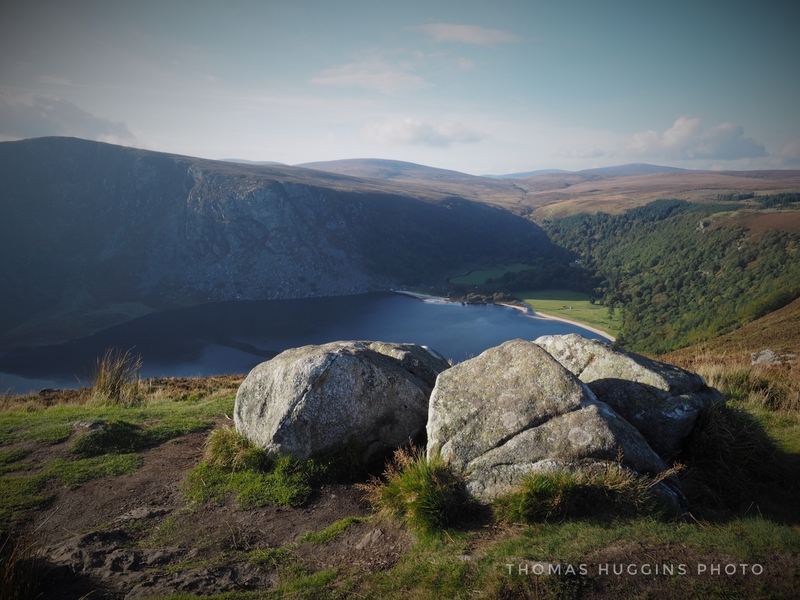 Looking over a lake from the top of Wicklow mountains National Park. Wow! Interesting rock formations around here! How about this for a beautiful scene to wake up to???!!! 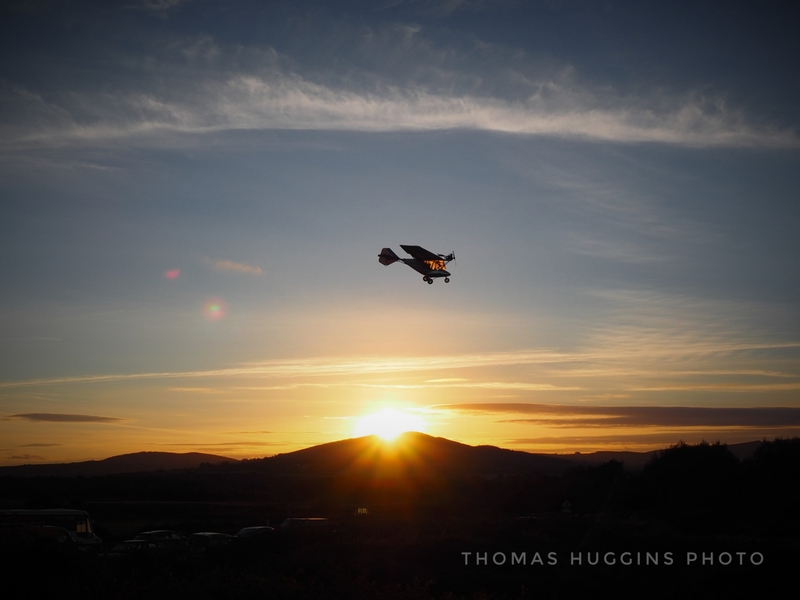 Just about managed to capture this light aircraft passing as me and my wife admired a sun setting behind a mountain. 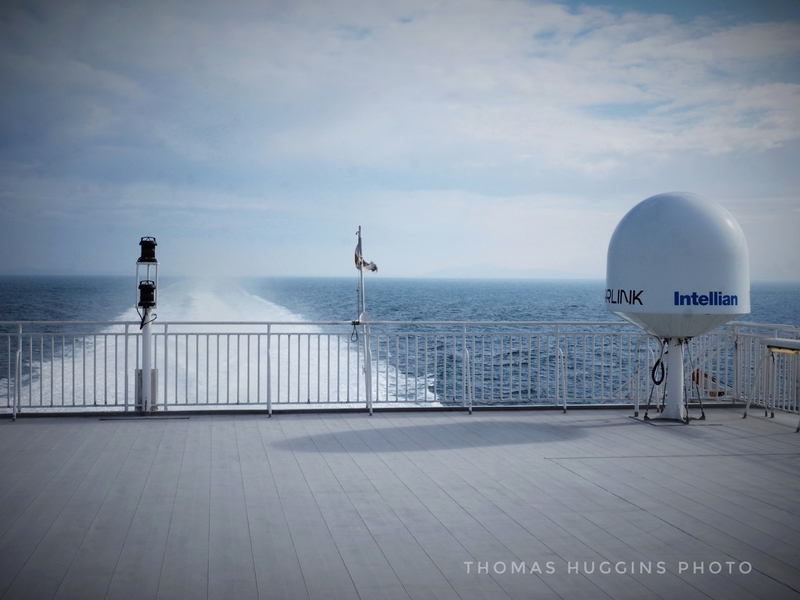 The view we got while peacefully crossing the Irish Sea. 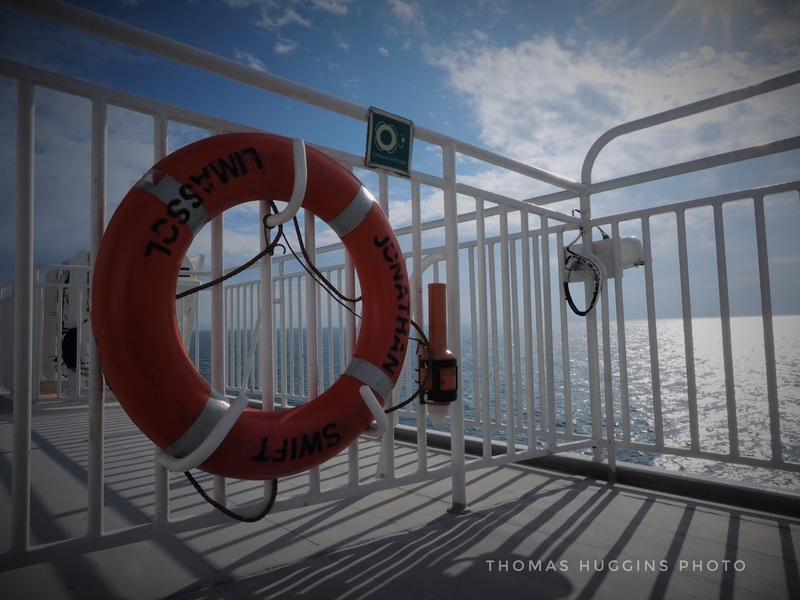 My wife spotted the contrast between the light and shadows here on the ferry in the Irish sea. You know i had to capture it. 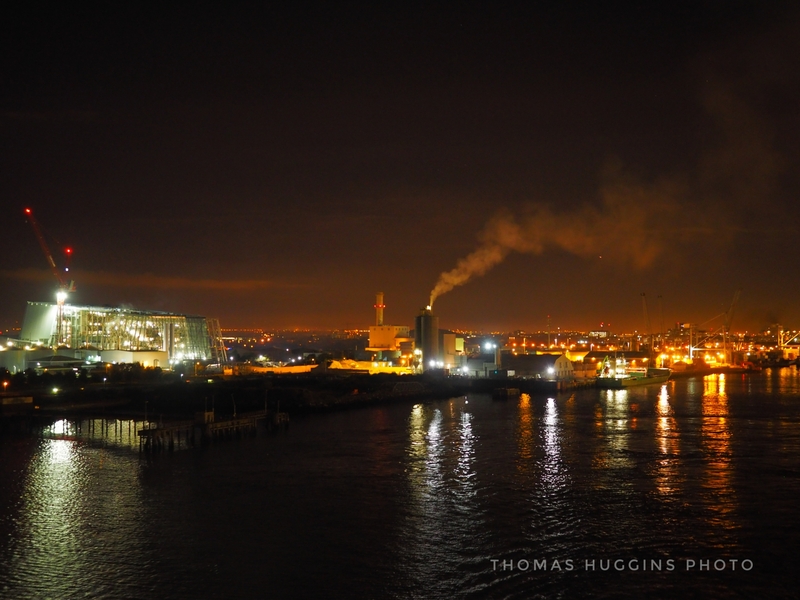 Heading home, this was the view of Dublin Port from the ferry. Wow! These photos are stunning. Thank you so much for sharing!